Physics... Your job tomorrow! Physics is a passion, bringing about innovative applications with unlimited potential. During the Twentieth Century, physics started most technological improvements. 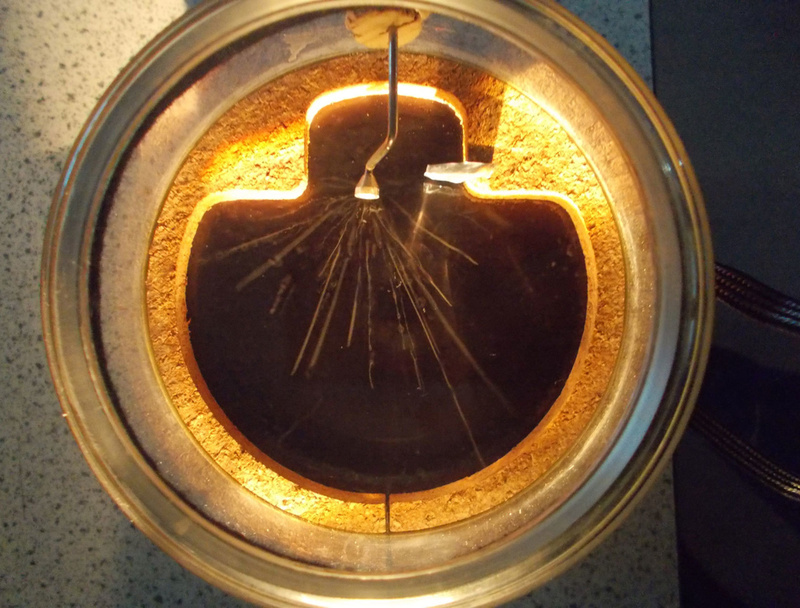 Nowadays, nanosciences and nanoparticles are considered as revolutionary technologies with countless applications. In the 21st century, physics will improve our daily lives whilst answering the many challenges faced by our societies, such as energy production, environment and health. In Year 12, the course contains four parts: development of practical skills in physics, foundations of physics, forces and motion, electrons and waves and photons. In Year 13, students discover two modules: Newtonian world and astrophysics and particles and medical physics. Physics will equip you with strong analytical and mathematical skills and will make you welcomed in a wide range of professions. You may consider employment in a variety of fields, such as research, aerospace, railways, motor vehicle design, manufacturing, medical engineering, computing, design, development, commerce, banking, finance, marketing, management consultancy and teaching among others. Students follow the physics A specification. The course is examined at the end of year 13 with three written papers and a non exam assessment. In year 12, motion, properties of materials, electrical properties, electrical circuits, waves and quantum effects. In year 13, ionising radiation, gases, capacitors and simple harmonic motion. Five sessions of phenomenal physics will be brought to you by the brightest lights in the field in London. Visit this majestic building that supplies electricity to hundreds of thousands of homes. 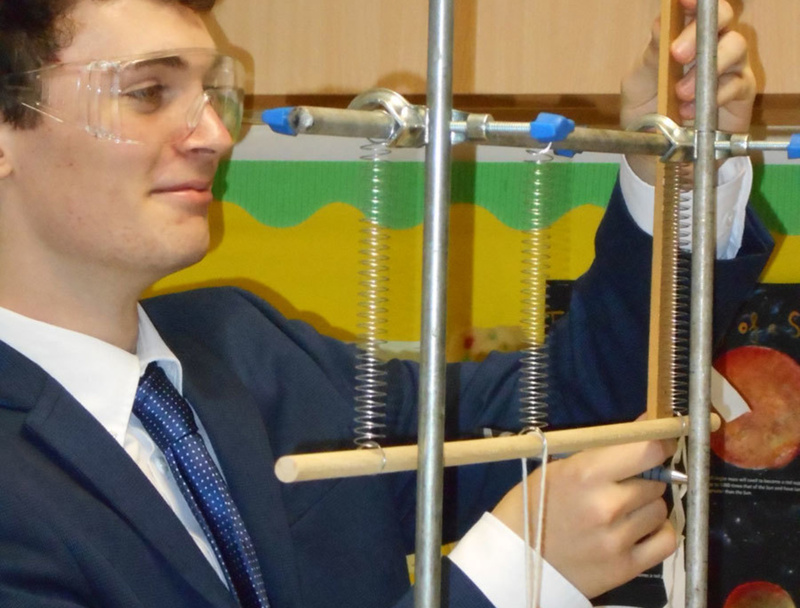 See the direct applications of your physics lessons into our daily lives.